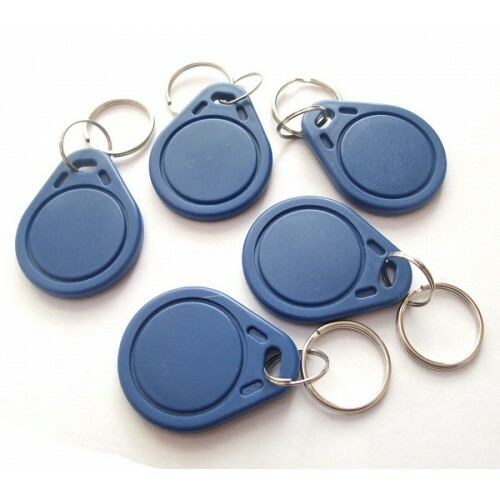 5x RFID 1K Key Fob.. Compact & hardwearing moulded key fobs in blue. Includes a 2cm diameter Key Ring. 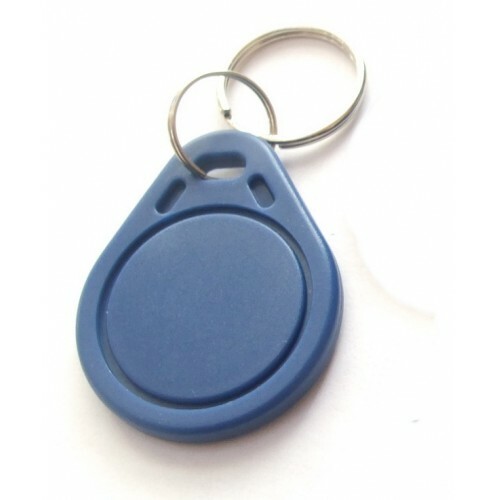 Operates at 13.56 MHz wireless frequency, according to the ISO 14443A standard, and contains 1Kbytes of read/write memory that can be used for multiple applications.